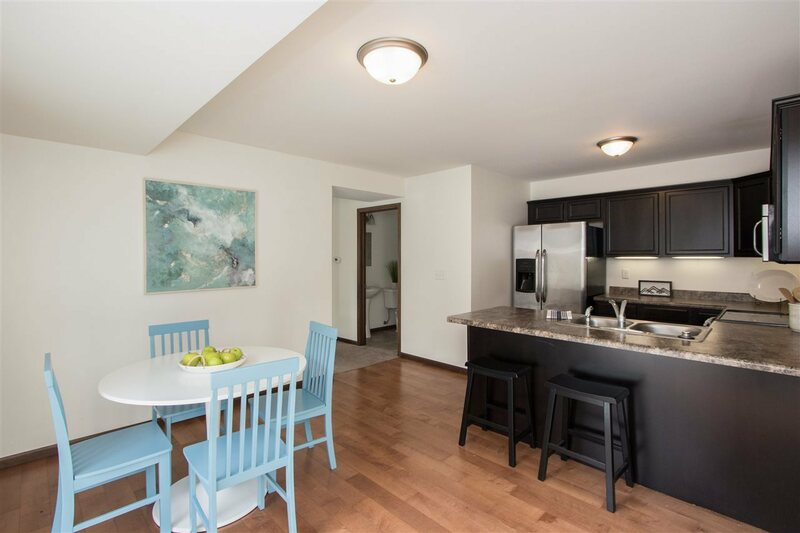 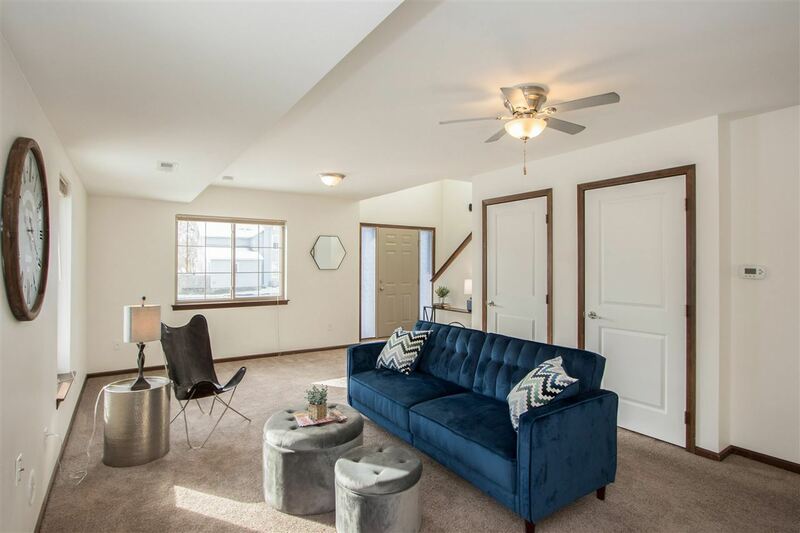 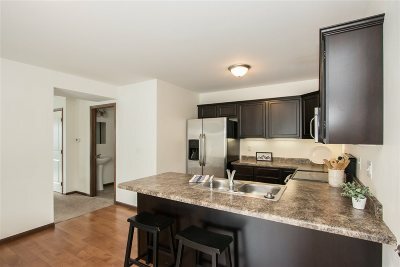 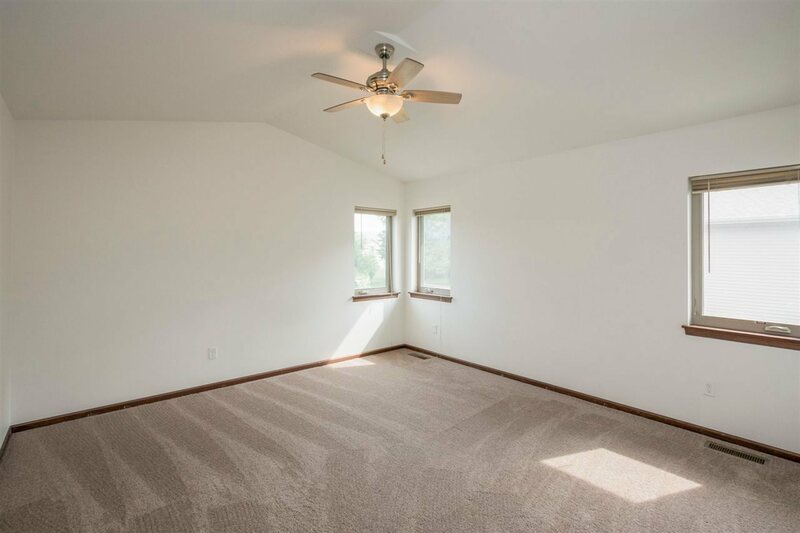 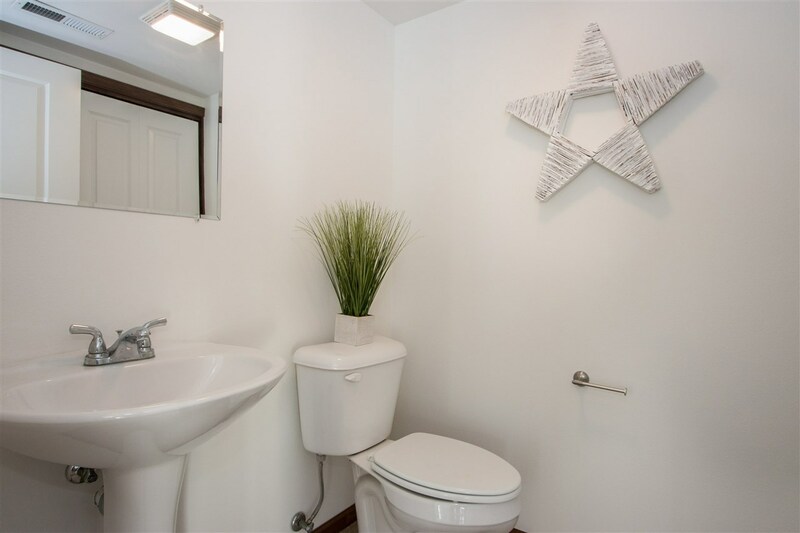 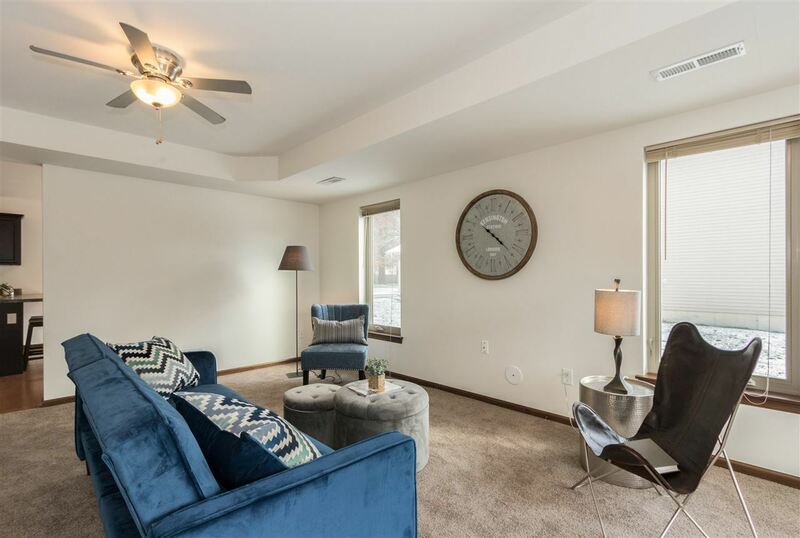 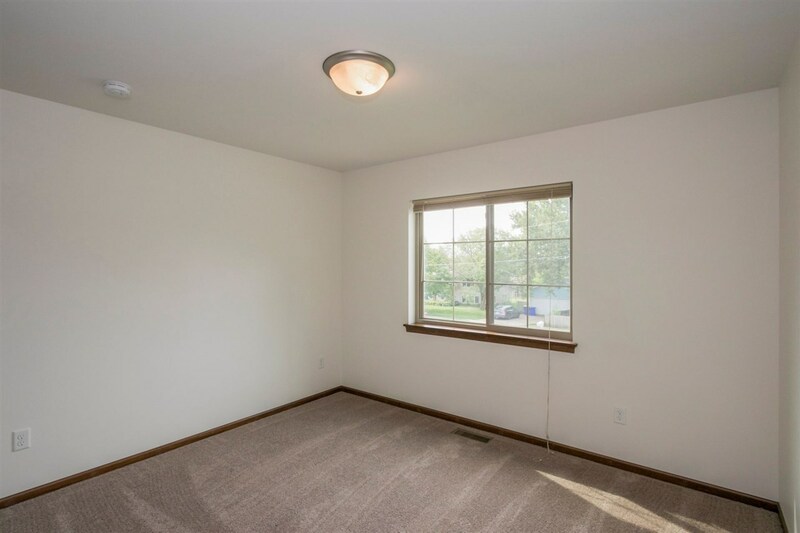 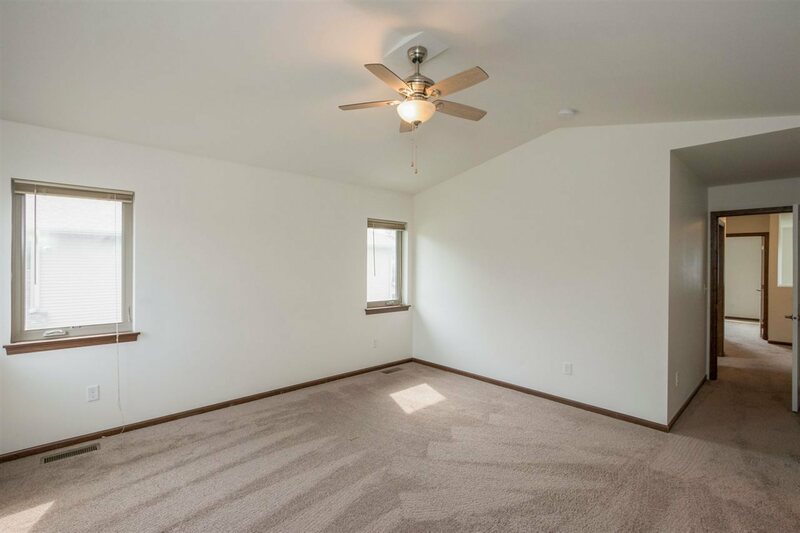 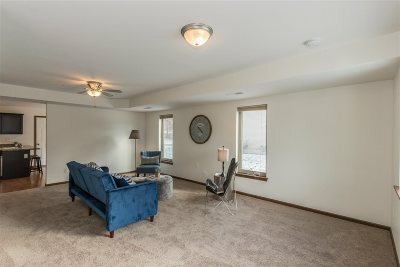 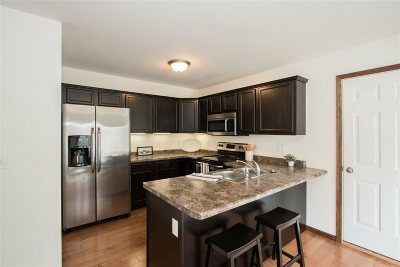 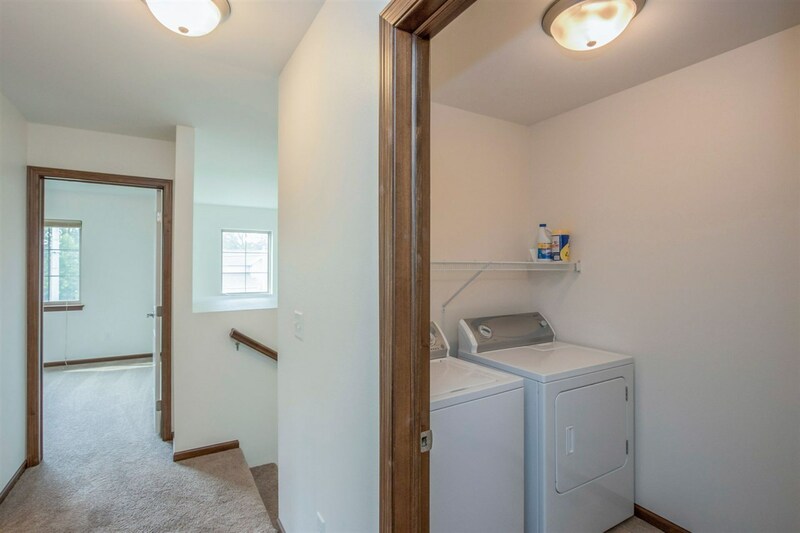 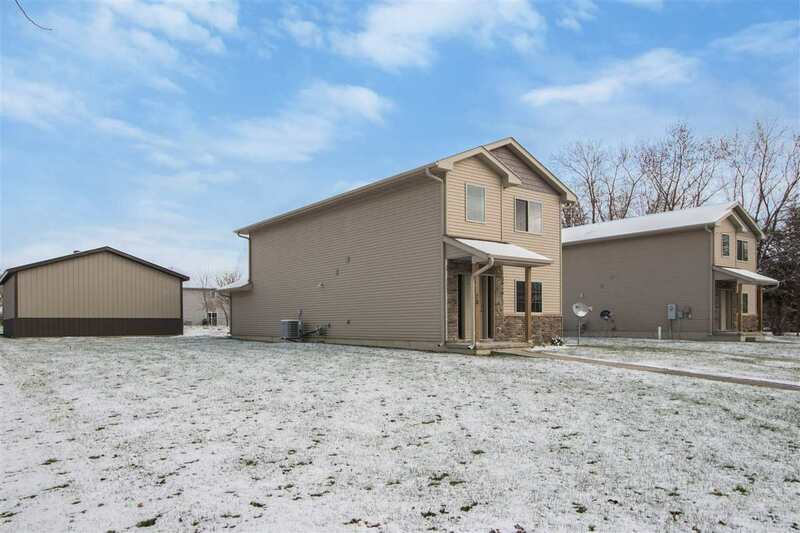 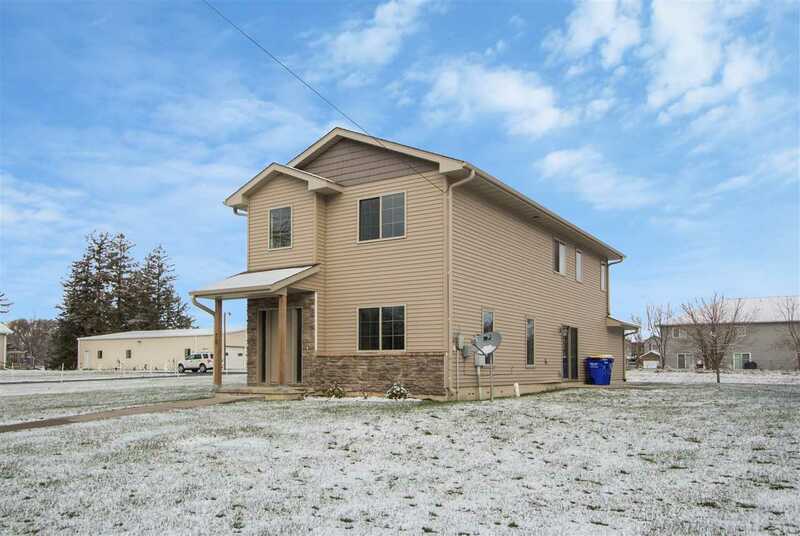 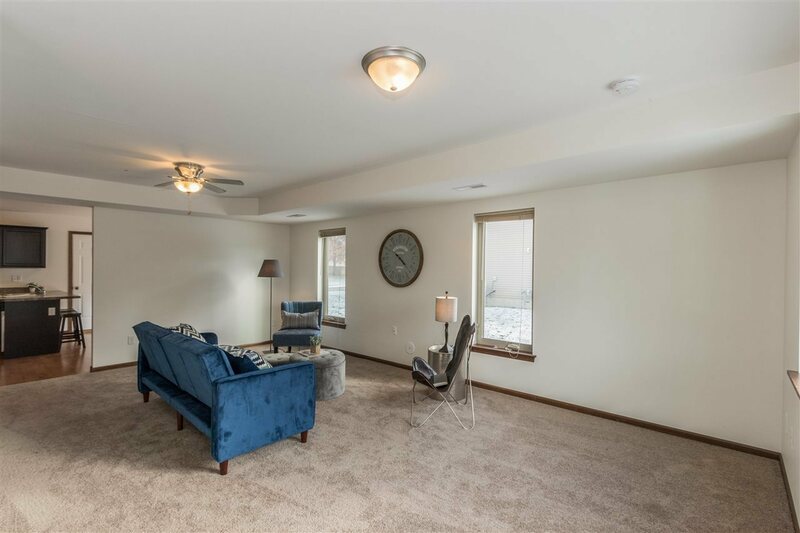 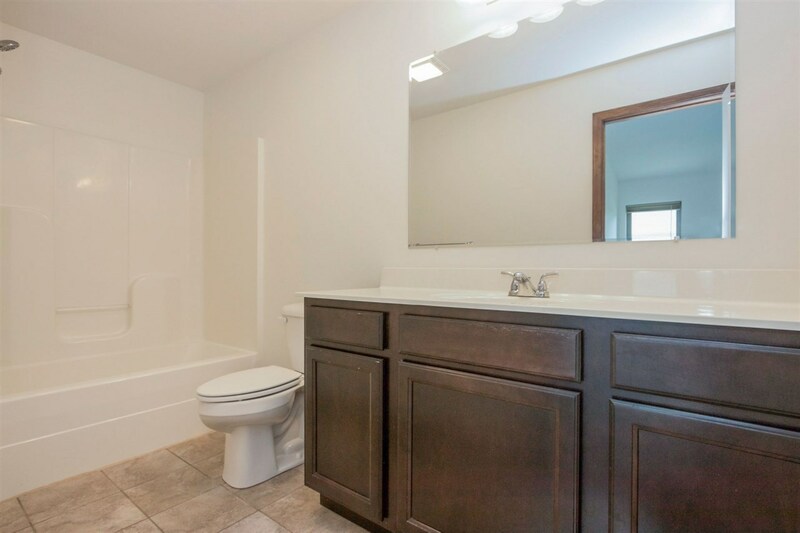 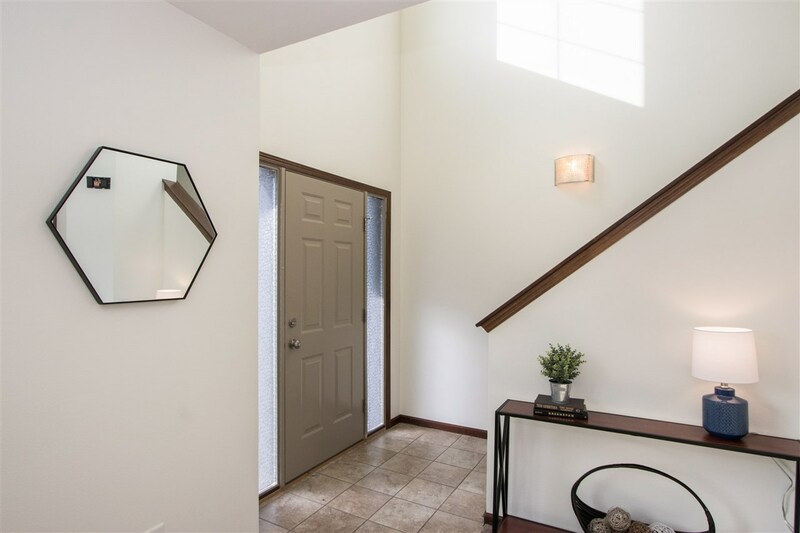 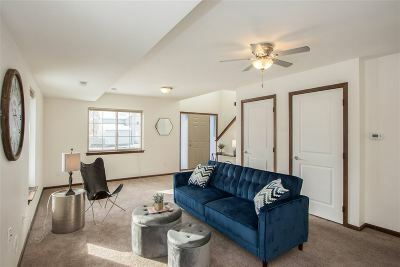 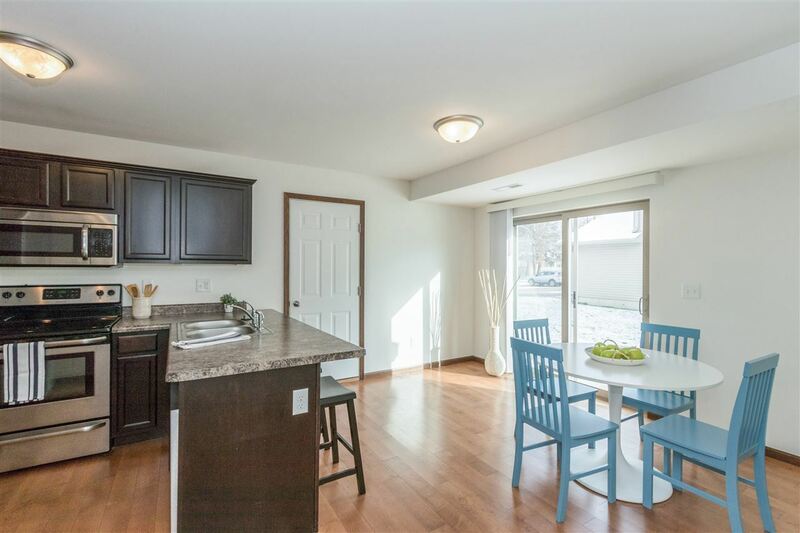 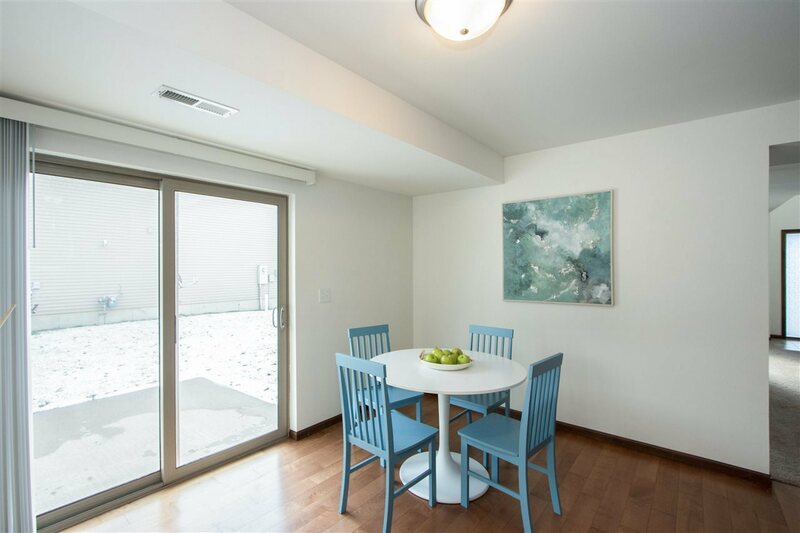 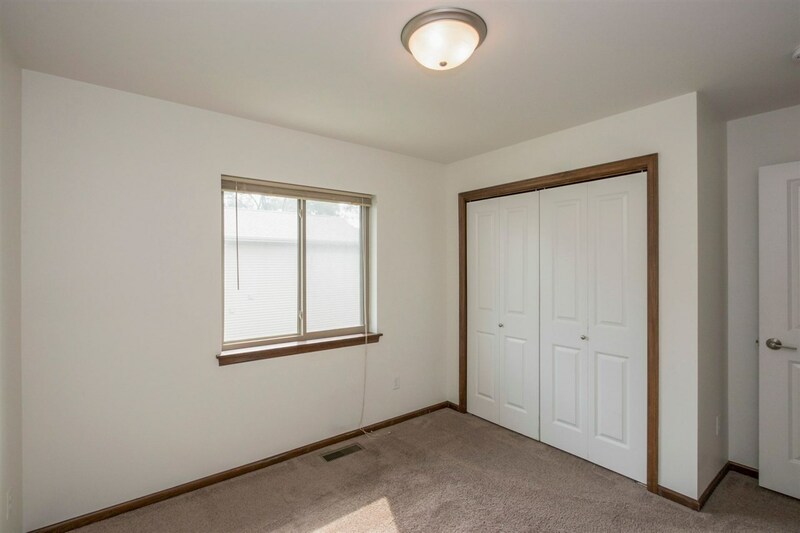 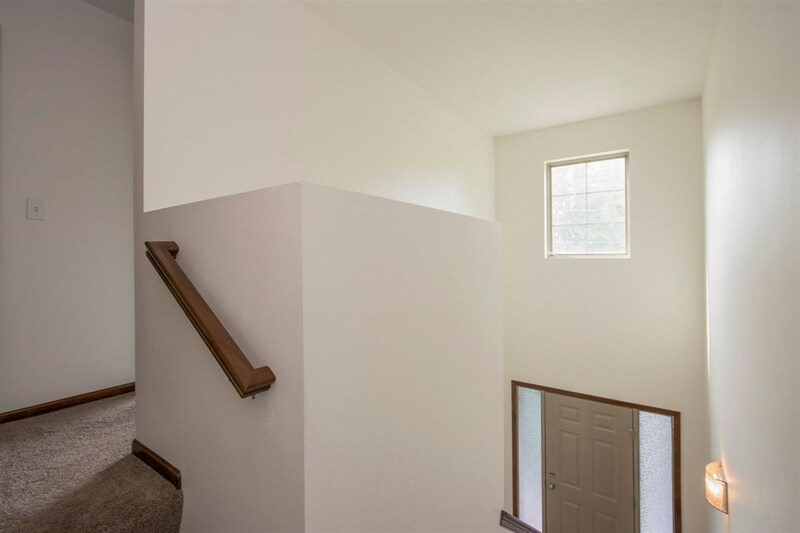 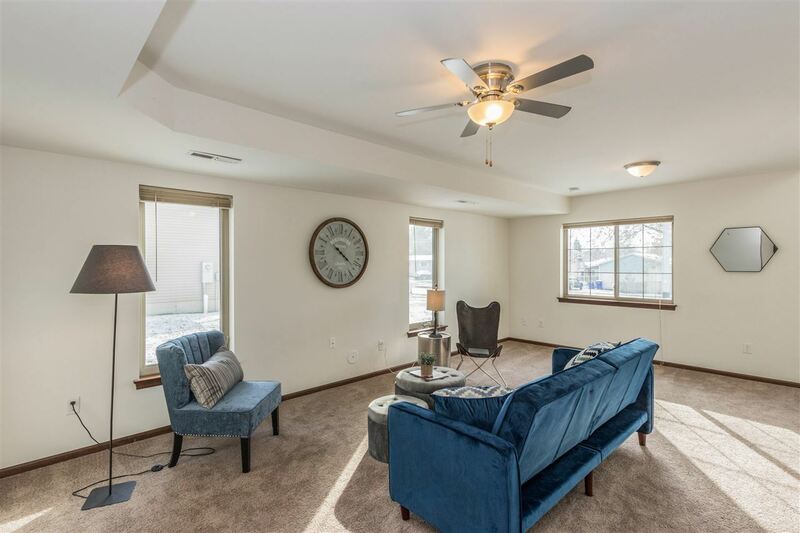 Welcome home to this gorgeous two story within walking distance of schools, parks, shopping and just a mile from I-380 for a quick commute to the corridor! 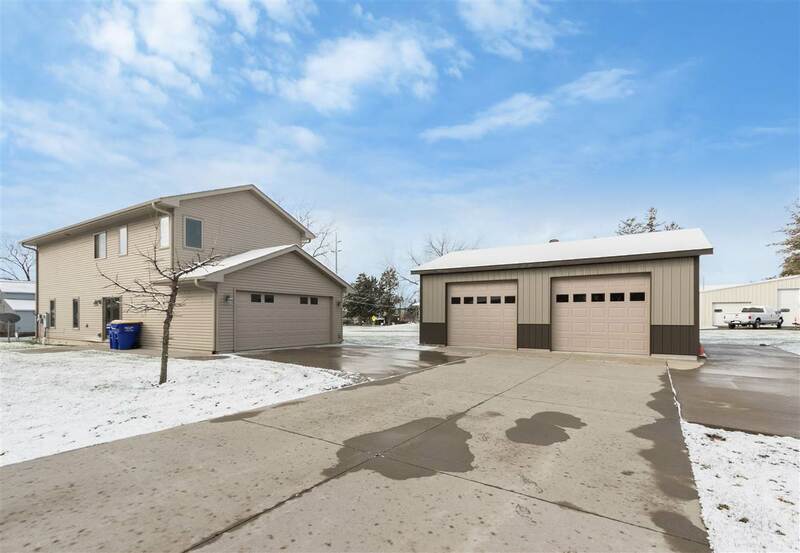 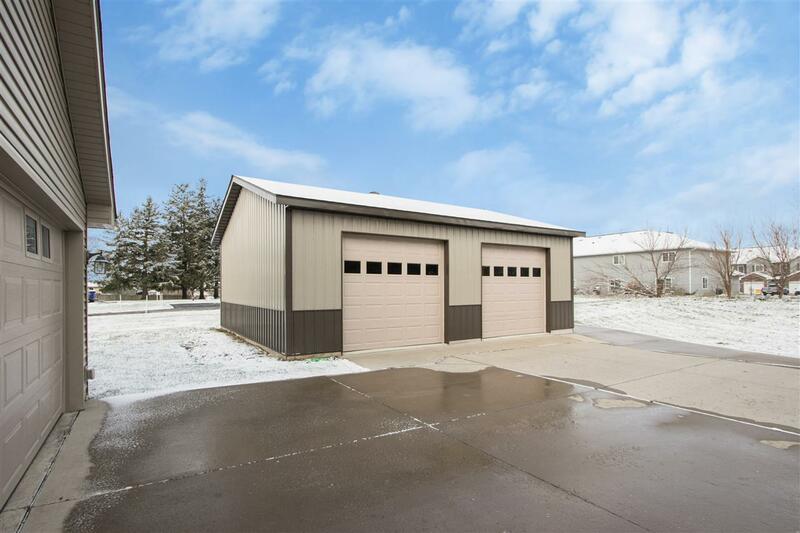 Enjoy the two car attached garage and the additional large two stall detached garage! 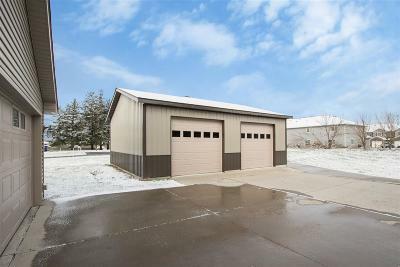 A four car garage in town! 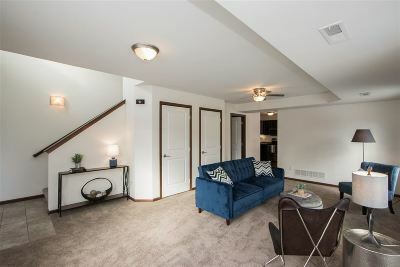 Open concept main level with 3BR above. 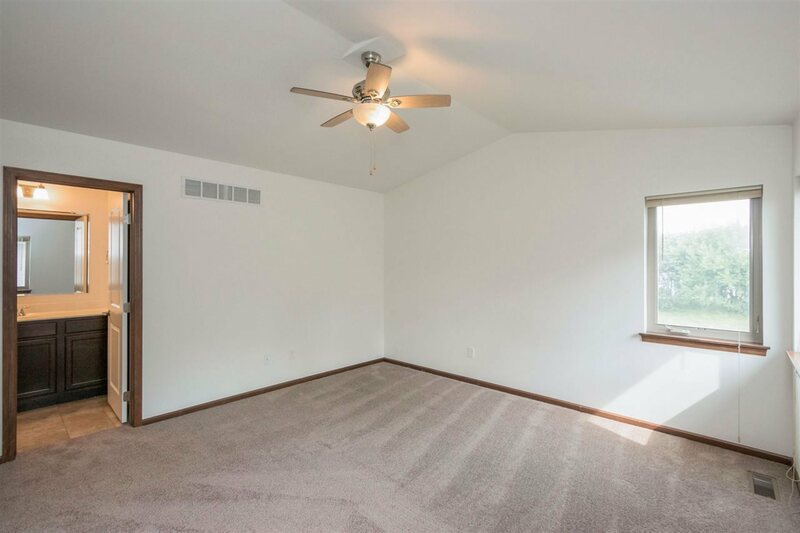 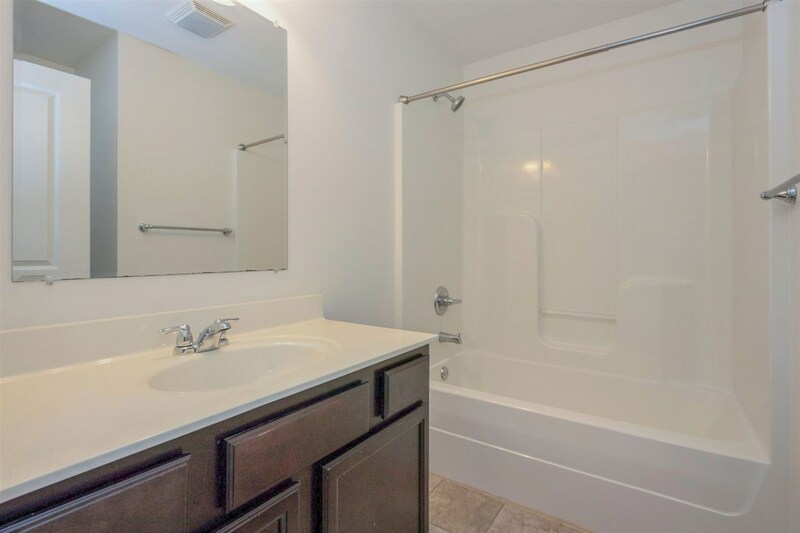 Gorgeous master suite and all the amenities!